Last Chance to Reserve Seats for antigone/CAESAR! 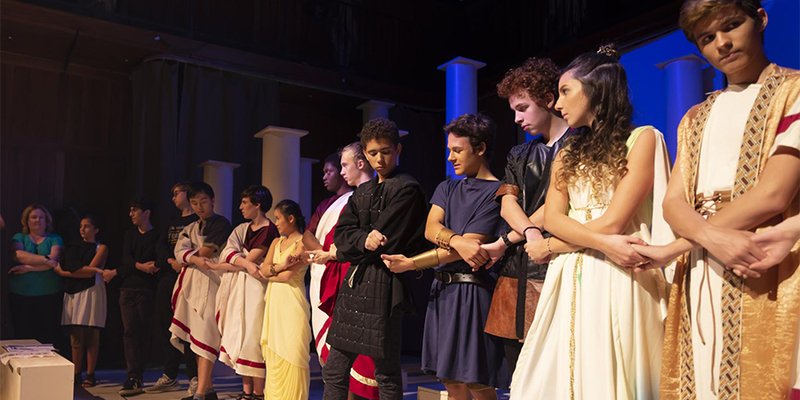 This year’s High School Fall play, the double tragedy antigone/CAESAR, will officially premiere in the Palmer Center tonight at 19:30 and will also be performed Saturday at 19:30 and Sunday at 14:30. 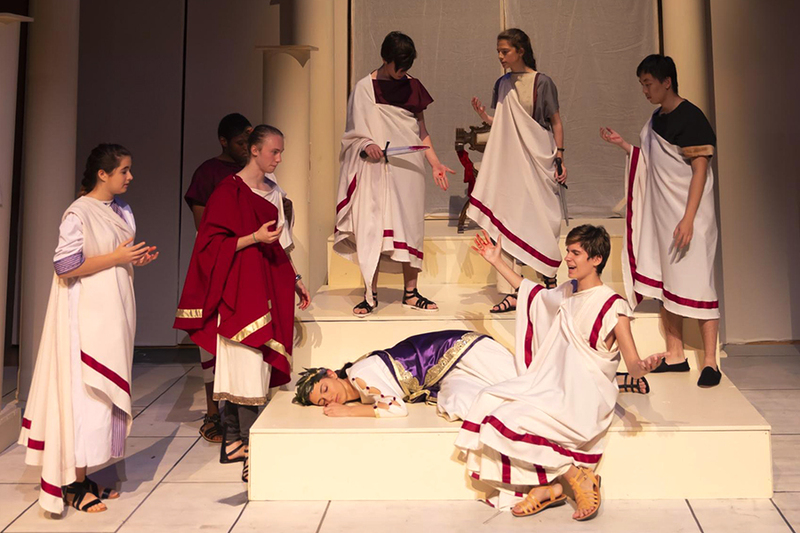 To learn more about the inspiration behind this year’s unique play and hear Director Valerie Bijur Carlson’s thoughts on her talented cast and crew, read this engaging article by Bryan Soh ’18. TPA members will be decorating four live Christmas trees on the TASIS campus. If your family would like to donate an ornament for the trees, please bring it to campus on Monday, November 19. Ornaments can be dropped off in a well-marked car that will be located in the parking lot near the Gazebo from 7:30–19:00 that day. 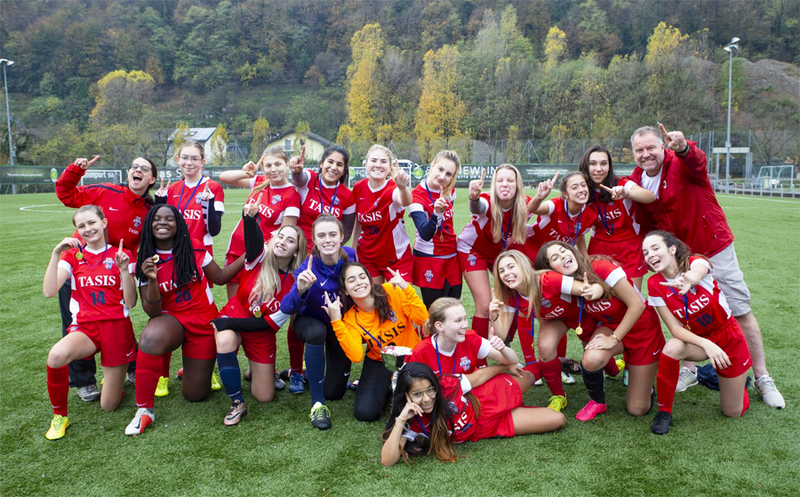 All parents are invited to a Thanksgiving TPA potluck hosted at the home of Francesca Varano in Montagnola on Tuesday, November 22, at 12:30. Bring your favorite dish to share! 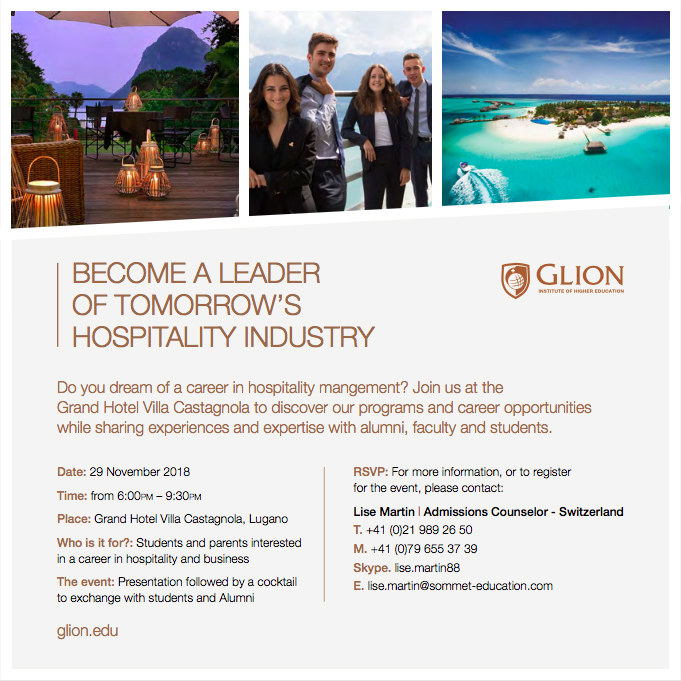 Please confirm your availability by sending an email to tpa@tasis.ch. 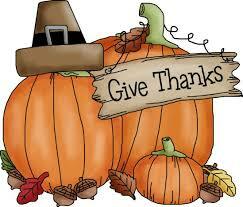 Next week’s advisor meetings will focus on what it means to be thankful and how to express gratitude. We will also have a Thanksgiving-themed Family-style Advisor Dinner on Wednesday. This is a reminder that there will be no school on Friday, November 23. We will send next week’s bulletin on Thursday, and classes will resume on Monday, November 26. Sweet November Dance Company (SNDC) is excited to unveil an evening of original choreography at its Fall Concert on Tuesday, November 27, from 18:30–19:15 in the Palmer Center. 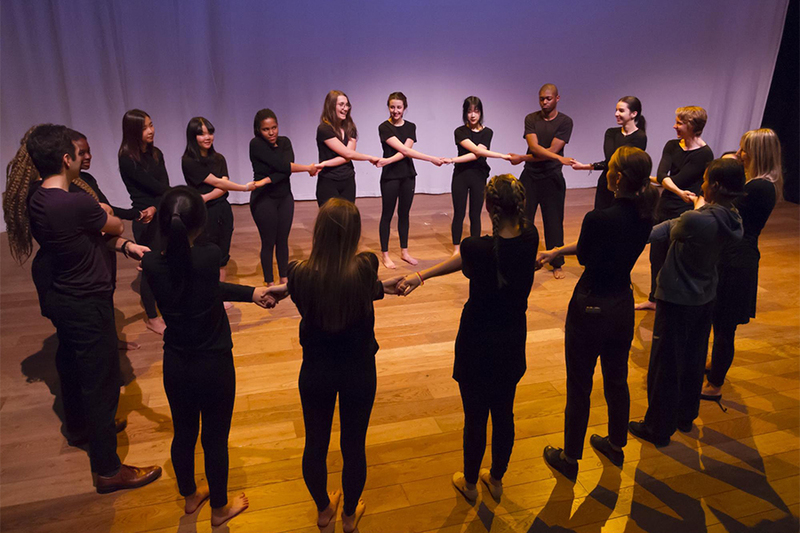 This enthusiastic company is made up of TASIS High School students who dedicate their Sunday afternoons to learning company ensemble works from tap to contemporary dance numbers. The concert will include original faculty- and student-choreographed works with live and recorded accompaniment. The company, directed by Ms. Julie Frazier-Smith, will be joined on stage by dancers from the TASIS Faculty and even by student tap dancers from Focolare. Please come join the dance celebration of the season and make your November a little sweeter! Learn more about Sweet November Dance Company and watch the debut performance from November 2017 here. 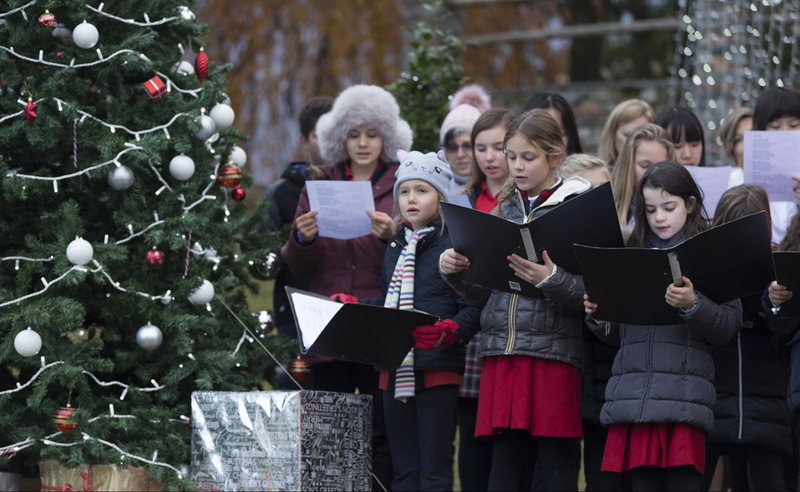 All members of the TASIS community and their guests are invited to commence the holiday season with the annual TPA Christmas Tree Lighting Ceremony at 16:30 and Holiday Market from 15:30–18:30 on Friday, November 30. A valet parking service will be available in the main campus parking lot from 16:00–19:00. Please note that no cars will be allowed into the parking lot until the buses depart at 16:00. Winter Village: Beginning at 16:45, Elementary School students will be invited inside the Winter Village in the Palmer Center to enjoy holiday crafts. Admission into the Winter Village is CHF 15 per child. 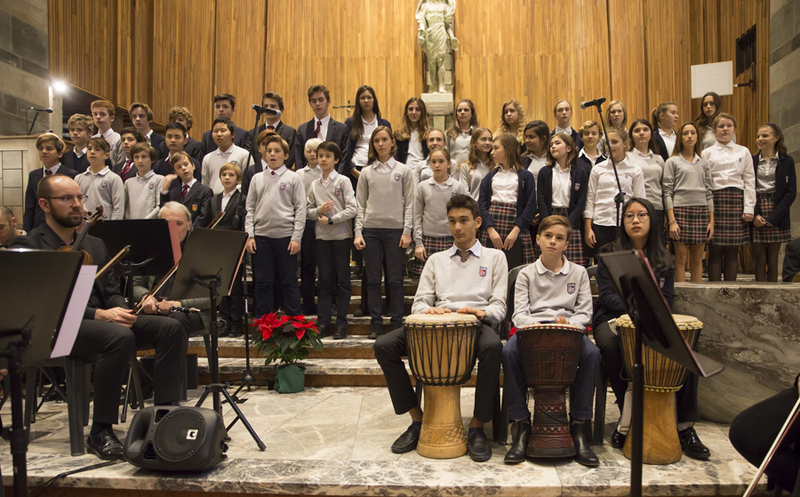 The annual All-School Christmas Service will be held at the church of San Nicolao della Flüe at 15:30 on the afternoon of Sunday, December 9. More details regarding rehearsal schedules and plans for the service itself will be sent by email soon. 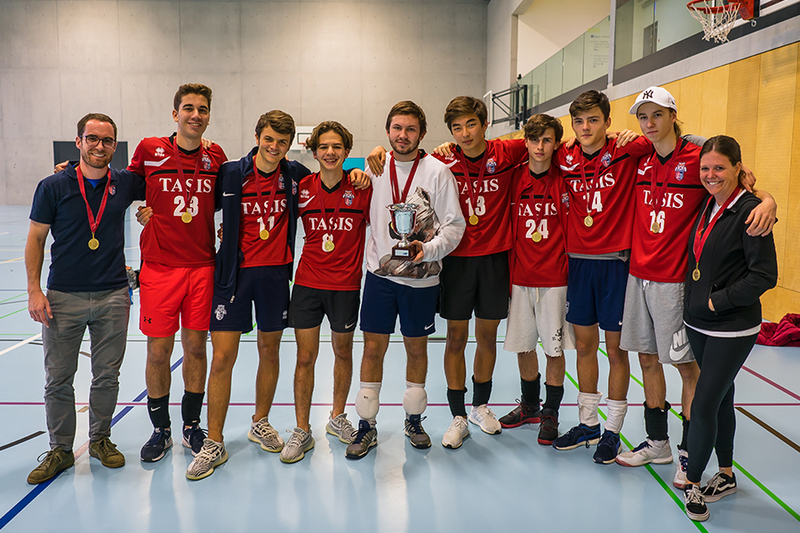 Congratulations to the Varsity Boys Volleyball team for being crowned European Sports Conference (ESC) champions for the second year in a row and to the Varsity Girls Soccer team for winning its sixth Northern International School Sports Association (NISSA) title! Read more about their triumphs here. The next High School Parent Coffee will be on Thursday, December 6, from 8:30–9:30 AM in Casa Fleming. The main topic will be the PSAT. This is an important reminder that if a student accumulates 10 or more absences (excused or unexcused) in one semester, the Academic Committee may withhold credit for courses. The Dangers of Excessive Mobile Phone Use: What Can We Do as a Community? 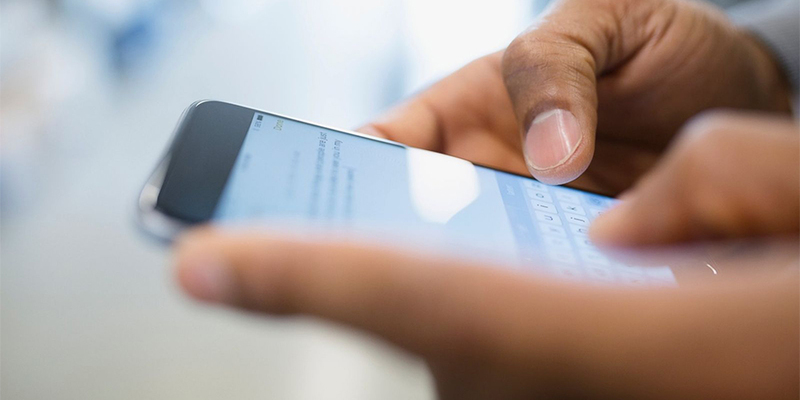 To help combat this growing problem, TASIS would like to partner with a group of parents to form a committee designed to explore some ways in which the School can help students decrease their phone usage during the academic day. Parents who think they may want to be a part of this committee can register their interest by filling out this form. 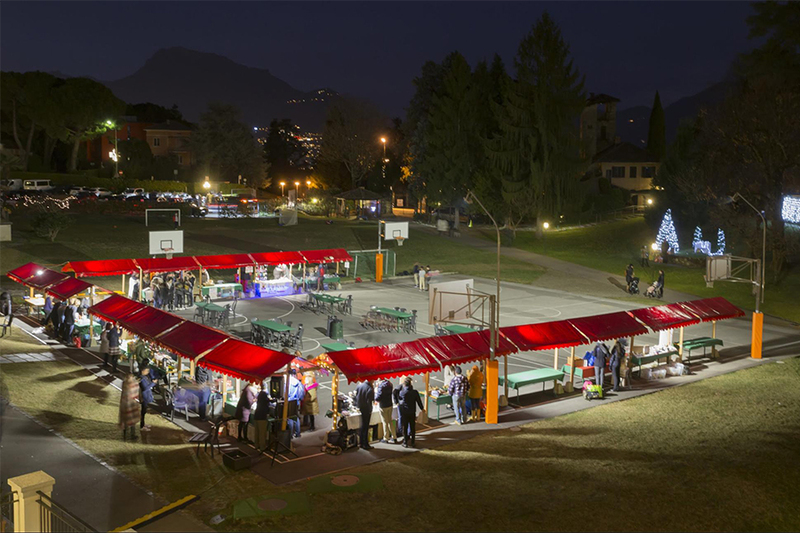 Our goal is to provide one raffle prize (valued at CHF 100 or less) from each grade—Pre-K3 to 12th grade—but we need your help! We already received Middle School parents gifts, one for each from the three grades! All raffle prizes will be collected in Casa Fleming on Friday, November 30. Please contact tpa@tasis.ch with any questions, and thank you very much for all your support!